Vintage 60s 70s dress in red and white textured polyester. 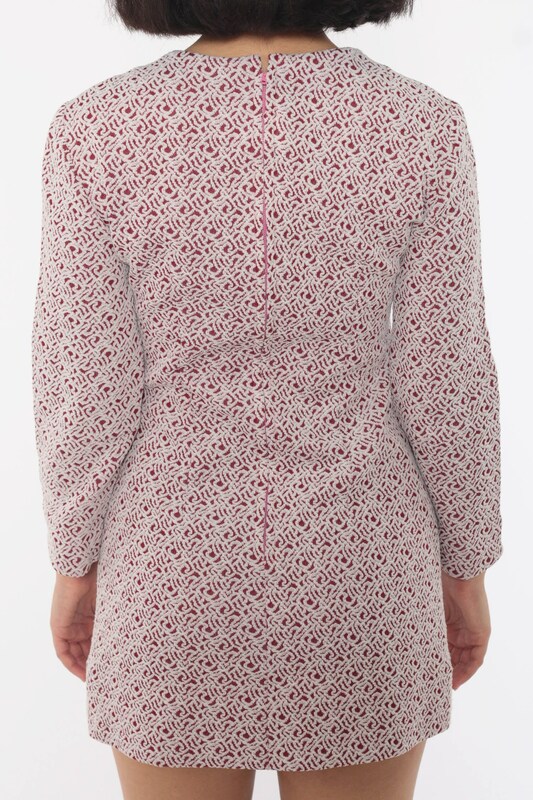 Shift cut with long sleeves. Micro mini length. For reference, model is 5’6” and measures 33-26-35.